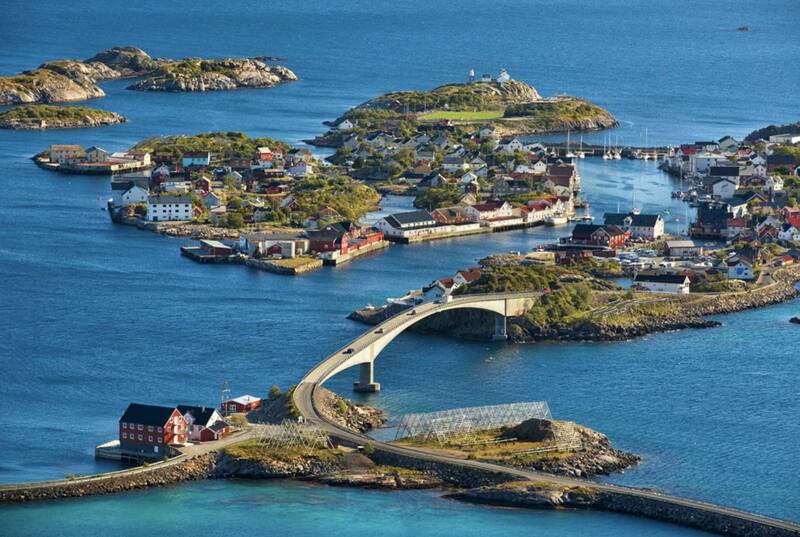 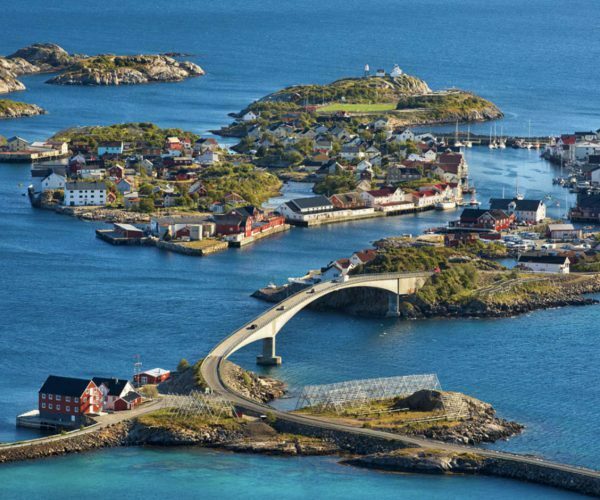 Norway is one of the most spectacular countries in the world. 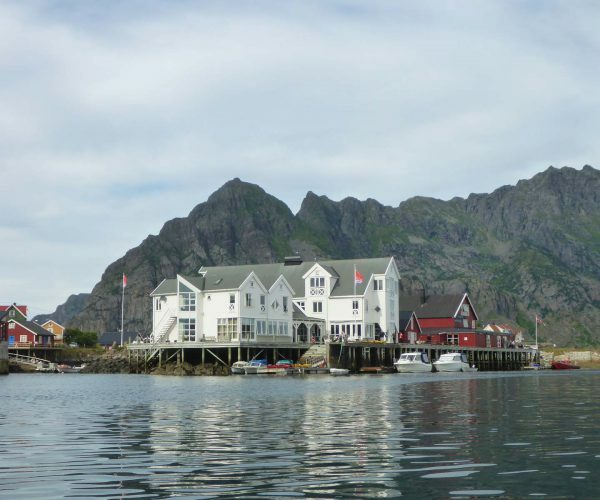 It’s dramatic coastal landscapes are like nowhere else on the planet and feature impossibly steep sided mountains that slip right into the ocean. 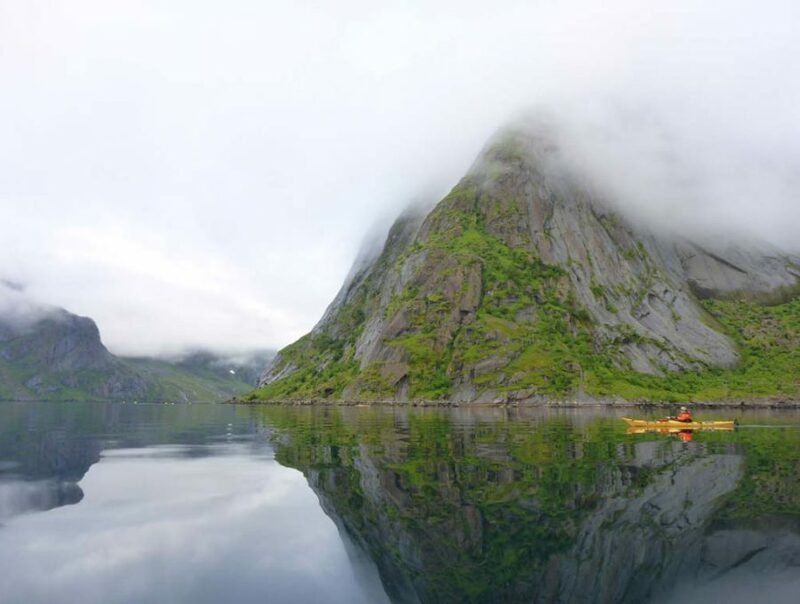 To witness this land’s grandeur will stir one’s soul and excite the spirit. 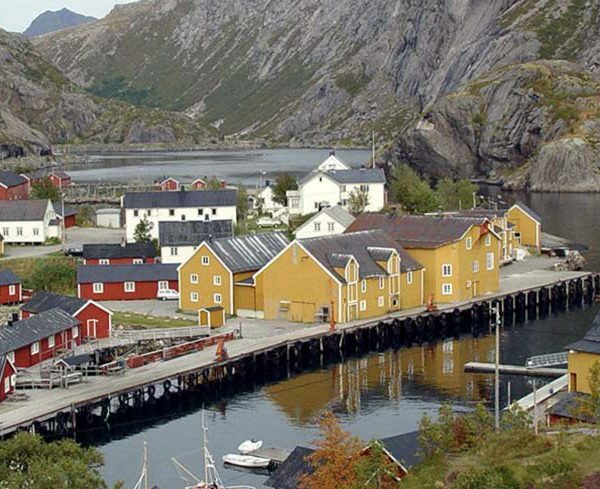 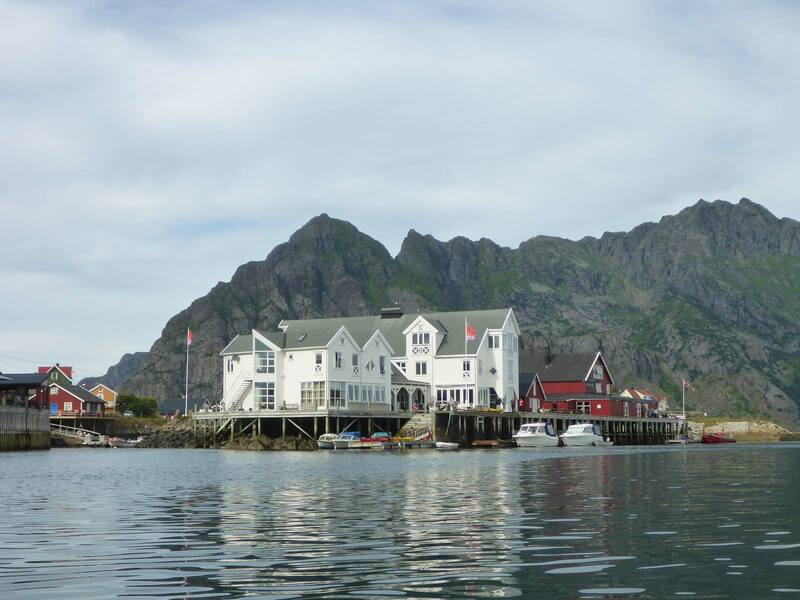 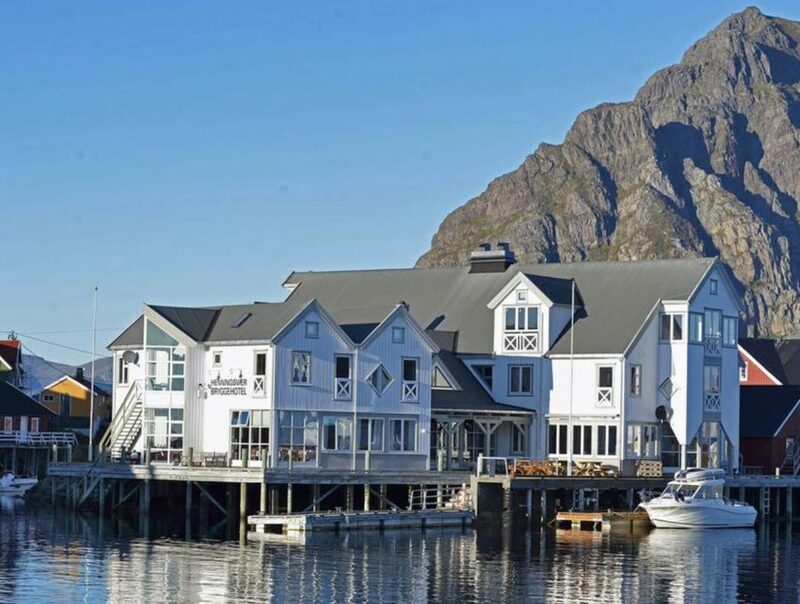 Norway has a vibrant culture and our kayaking trips through the Lofoten Islands provide an excellent way to meet the people while giving you front row seats to the incredible scenery.